Lined up against the brick walls of the Anthology Film Archives in the East Village there were dozens of thin-wheeled racing bikes. Their owners waited outside in a line that nearly stretched around the building. 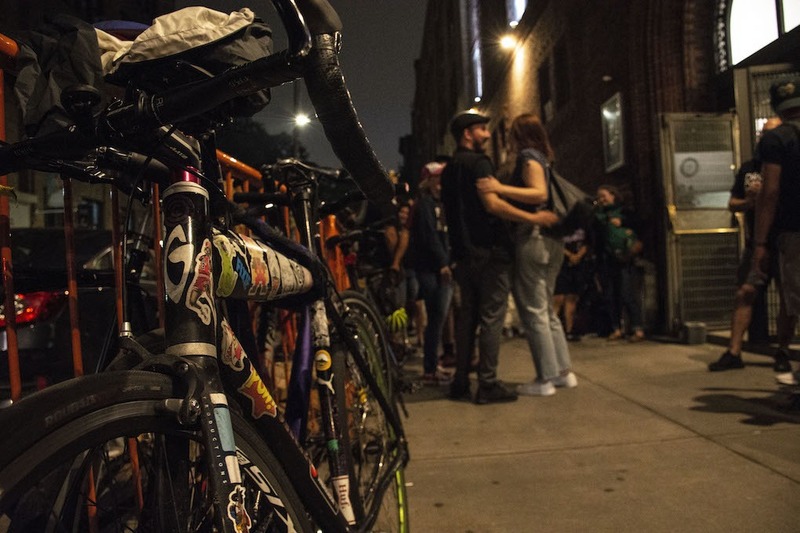 The crowd was waiting for tickets to the 18th Annual Bicycle Film Festival, a series of movie screenings, concerts and art events in Bushwick, Williamsburg, Greenpoint and the East Village. All of which were bike themed. The film is a feature documentary about a group of Afghan women who, in a country that just recently allowed women to drive cars, chose to rebel against strict gender norms by riding bikes. Although riding a bicycle is expected in places like New York City, in Afghanistan it’s an act of defiance. 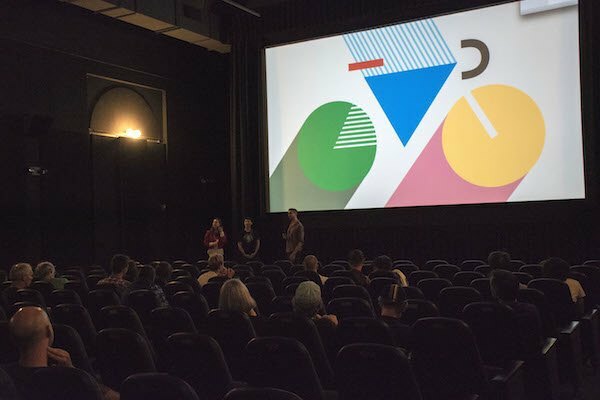 The beginning of the festival began in Bushwick with a screening of Stars and WaterCarriers. The 1974 film is an epic cycling drama that follows the 1973 Giro d’Italia, an annual multi-stage bicycle race held in Italy and in parts of its neighboring countries. The alternative rock band Blonde Redhead performed an original score to the film and 1200 people attended an after party following the screening. But the festival was about more than just jamming out and watching movies. It was a chance to spread the word about what bicycling has to offer. 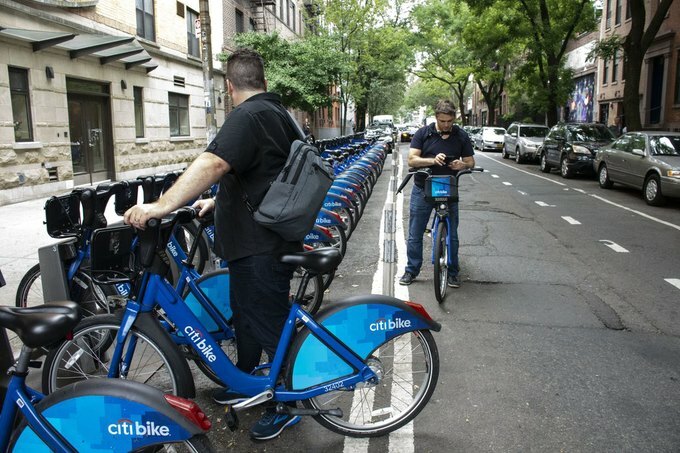 Especially now that about 225,000 New Yorkers, particularly those in neighborhoods like Bushwick and Williamsburg, will find themselves in a transportation quandary in 2019. The upcoming L train shutdown is due to salt water damage caused by superstorm Sandy in 2012. 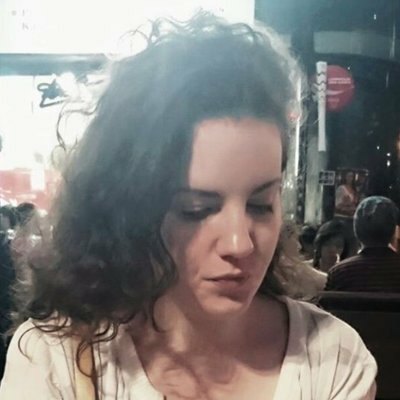 In response, the MTA needs to repair the tunnel that runs between Manhattan and Brooklyn for 15 months beginning in April of 2019. The Department of Transportation released a plan that calls for dedicated transitway on much of 14th street, bus priority and a two-way protected bikeway on 13th street. The train will still run along Brooklyn stops, but commuters will have to take a bus across the bridge and over 14th street, take a ferry from Williamsburg to Manhattan, transfer to other train lines or take up biking. Barbur went on to say that although not everyone has the means to cycle, be it due to finance or mobility issues, it is a viable transportation option. “I am actually someone who is a little bit scared to cycle on city streets,” said Hal who works in Bushwick. But after working on Afghan Cycles he said he was inspired to muster up the courage and hit the streets. He added that in order for cycling impact city planning everyone who is able to ride a bike should. “It is such a wonderful thing to pick up because of an inconvenience,” said Bushwick resident and Spin Peaks member Cheylene Tattersall.